Q: How much does a Day Use pass cost? A: $10 cash. No credit or debit cards accepted. Q: Is the Day Use Area and Gorge open year round? A: Yes. 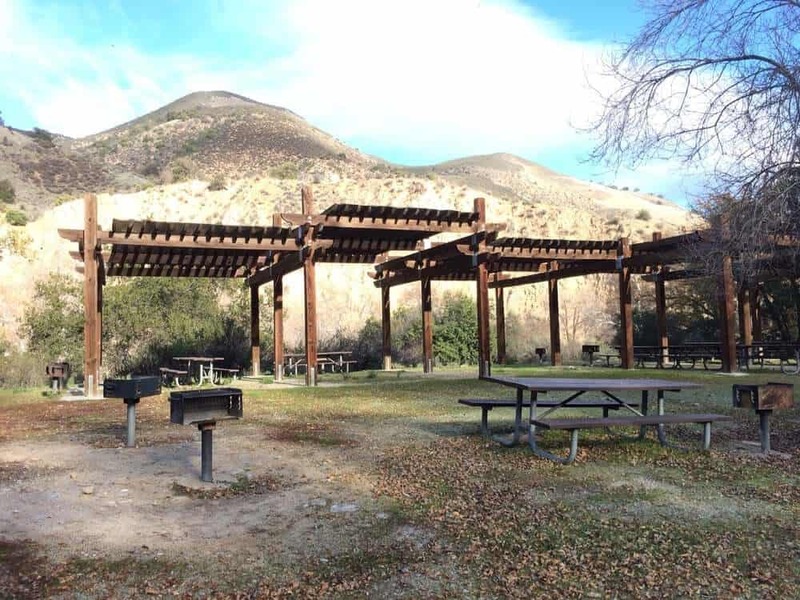 Arroyo Seco Recreation Area is open year round unless the weather permits otherwise. Q: What time does the Day Use Area open? Q: Can we save parking spots in the Day Use Area? A: There is NO saving parking spots. ALL parking is first come first serve. You may not place ice chests, chairs or any other items in the parking spots to save for somebody else. Q: Do I need to have a fire permit to have a fire or use a stove out in the Gorge? A: Yes, you MUST have a fire permit on your person. Fire permits can be acquired online or at the kiosk when open. Q: Can you camp overnight up in the Gorge? 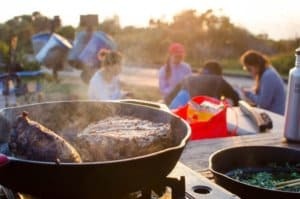 Q: Do I need to buy a Day Use pass if I’m camping in the campground? A: Yes, your campground parking pass does NOT cover your vehicles entering into the Day Use Area/Trail Head parking lots. You may leave your vehicle parked at your campsite and walk to either area. Q: What day is the busiest in the summer? A: Sundays are the busiest day of the week during the summer.